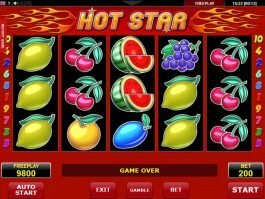 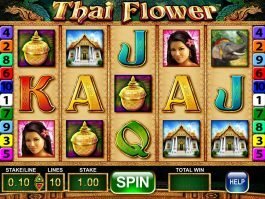 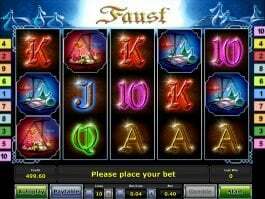 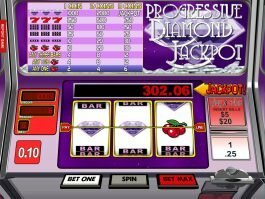 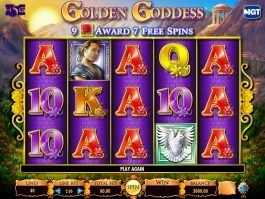 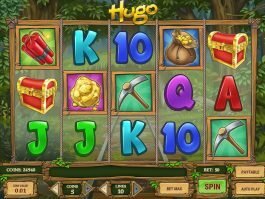 ▷ Free 10 Paylines Slot Games Online | Play for Free at Slotu.com! 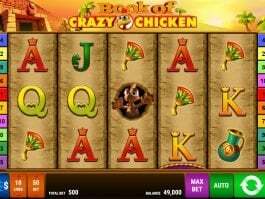 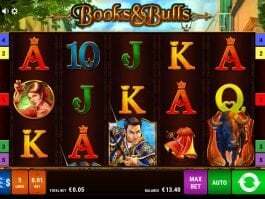 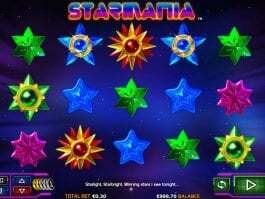 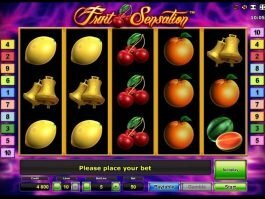 With animal-themed games like World of Circus and Beetle Mania Deluxe, plus nostalgia-inducing fruit slots like Fruit Sensation and Fruit Zen, 10 payline slots have a lot to offer to all kinds of players. 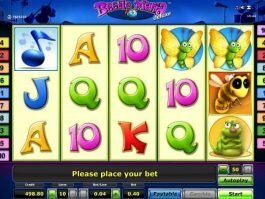 Superior software designers like Amaya, Novomatic, and Betsoft have contributed to a competitive, high-quality market when it comes to 10 payline games. 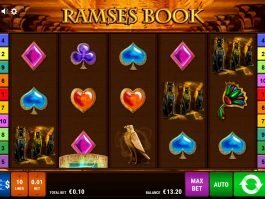 One release that’s available is the enchanting Book of Ra 6, and it’s one of the most popular free 10 paylines slots online today. 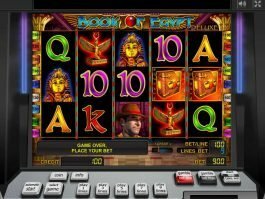 Released by Novomatic, Book of Ra 6 comes with an unusual system consisting of six reels, as the name might suggest, as well as three rows. 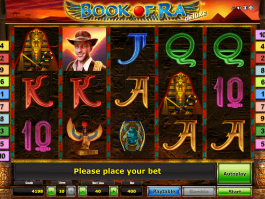 This game gives the player a chance to be Indiana Jones, featuring line bets from 4 cents up to 5 dollars and allowing betting on anywhere from 1 to ten paylines. 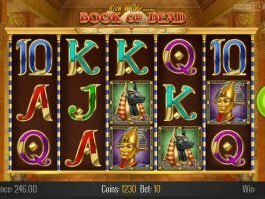 The max bet is $50, except for in the intriguing Extra Bet mode, which brings the max bet up to $100 and activates reel 6 for improved wins. 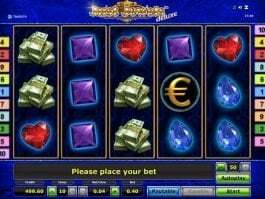 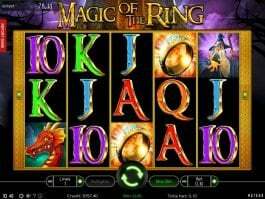 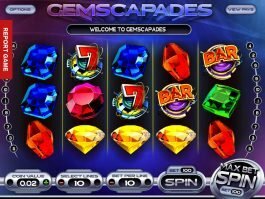 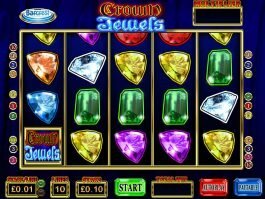 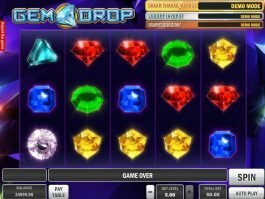 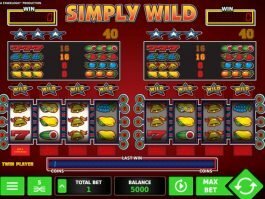 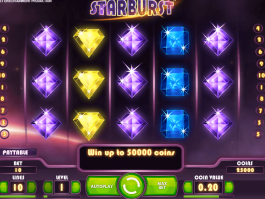 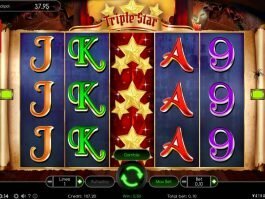 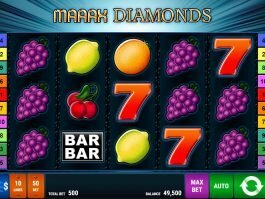 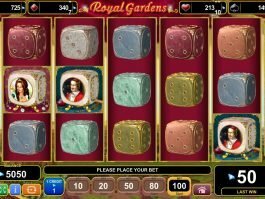 The best part about this type of slots is that a high percentage of 10 ways slots are developed with intricate slots bonus rounds. 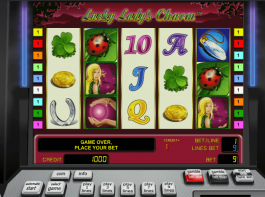 Most slots featuring 10 ways to win also include amazing audio and a spectrum of colorful visuals. 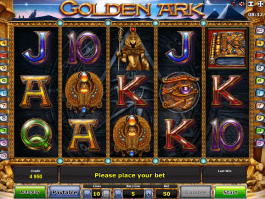 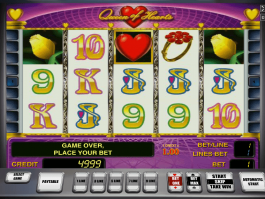 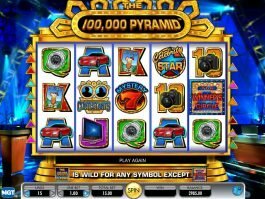 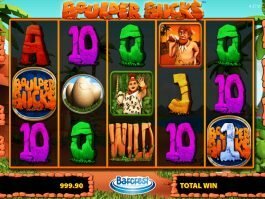 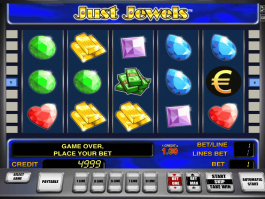 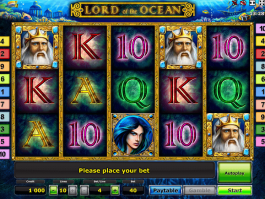 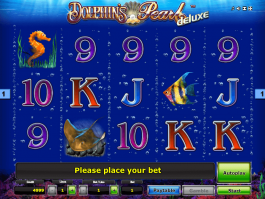 Besides that, the 10 paylines slots feature many well-designed icons, including wild and scatter symbols. 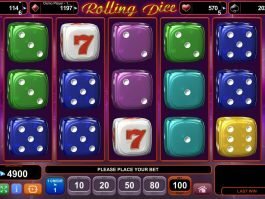 With a variety of low, low-medium, and high volatility games and Return to Player percentages that can extend past an impressive 97%, 10 line slots are the way to go.